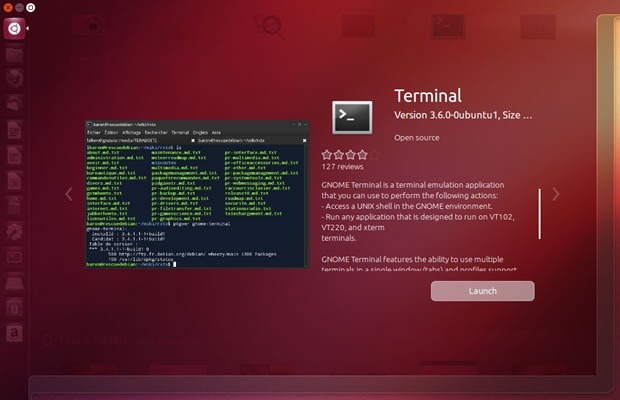 Here is how Canonical presented today Ubuntu 12.10 release. You can upgrade or download a copy for free of Ubuntu or take e tour of this great operation system. Ubuntu 12.10 will be supported for two years and includes cutting-edge new features that make your music, videos, documents and apps much easier to access. The new version – codenamed Lucid Lynx includes extended security and maintenance updates free of charge for all users for five years, instead of the 18 months included with a standard release. – You try it before installing. Ubuntu comes with a LiveCD that you can be able to run without installing it on hard disk. – Is Free of charge. You do not pay any licensing fees. You can download, use and share Ubuntu with your friends, family, school or business for absolutely nothing. – Installing software is too easy. 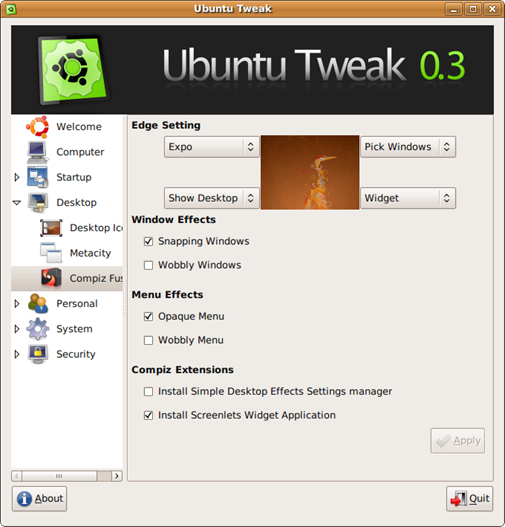 With Ubuntu Software center you can select with one click which software want to install. 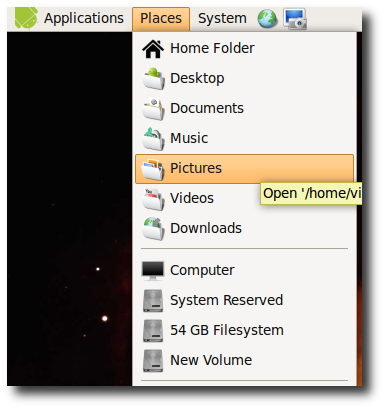 Getdeb is more than an Ubuntu software archive. GetDeb extends the existing software options for Ubuntu Linux distributions by providing major updates and software not yet available on the official Ubuntu repositories. Items are divided in 12 categories where you can enter inside, select your favorite software for download, read the description, see latest version or see the some screenshots. 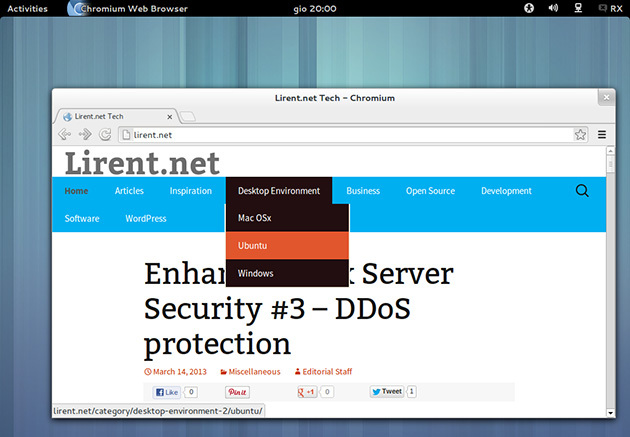 It provided many usefull desktop and system options that the default desktop environment isn’t provided.